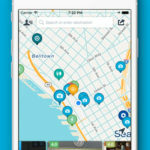 Your phone and your tablet are terrific traveling companions, but they are even better travel planners … especially when they are equipped with these convenient time-saving and money-saving apps. 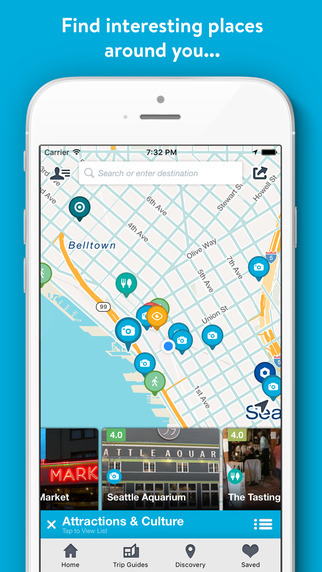 These road trip planning apps will make planning your next adventure a breeze. 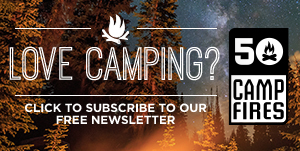 You might even have fun planning where you’re going, what activities you’ll be partaking in, and who will be bringing what to the campsite. 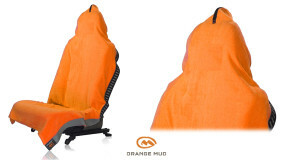 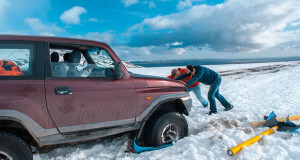 Planning a camping trip with friends can be time consuming and hectic, especially when you are headed into the great outdoors where the ever unpredictable Mother Nature is in control. 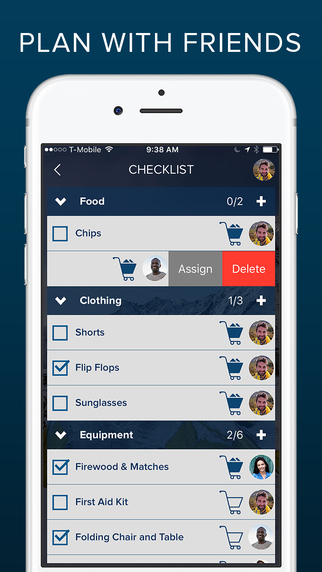 Luckily, remembering to pack the essentials and coordinating with your trip mates is now easier than ever with the Moonlight app. 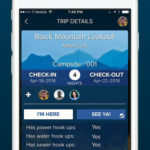 Key features within this app include: Moonlight trip details, meal planning, activity planning, checklists, helpful camping articles, weather forecasts, and campground reservation upload. 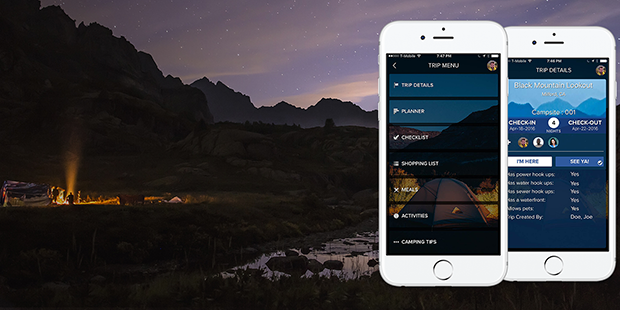 Download Moonlight as your camper’s companion, for free, and let the fun begin. 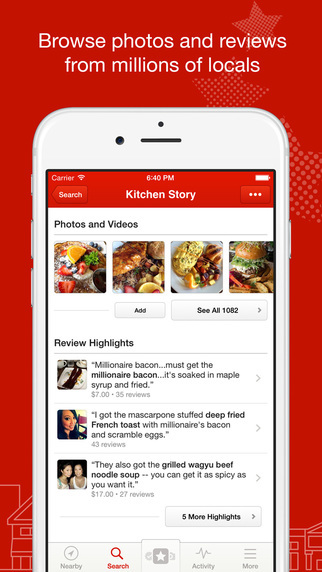 Unlock premium features by purchasing the paid version for $5.99 annually. 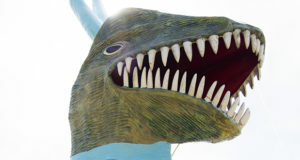 Click the images below to see the gallery up close! 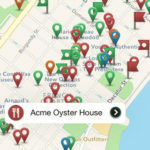 If you’re looking for offbeat attractions, new sights to see, and tastier eateries to try out, the Best Road Trip Ever is the perfect traveling app for you. 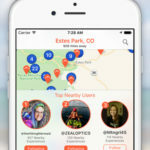 The app is a great addition to your road trip planning apps list, giving you handpicked offbeat attractions that make you glad you stepped outside of the box and dared to try something new. 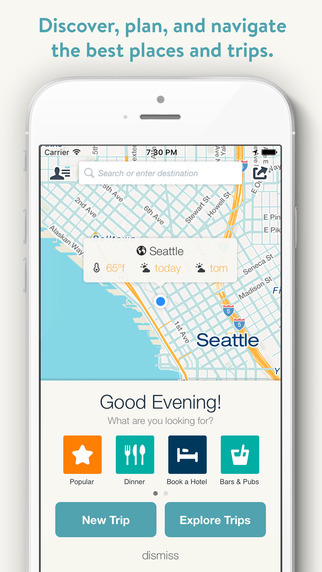 This app isn’t for people who prefer visiting “typical” destinations. 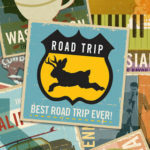 Save your favorite destinations, play a round of trivia with your traveling companions, and explore a few weird attractions with the help of the Best Road Trip Ever app. 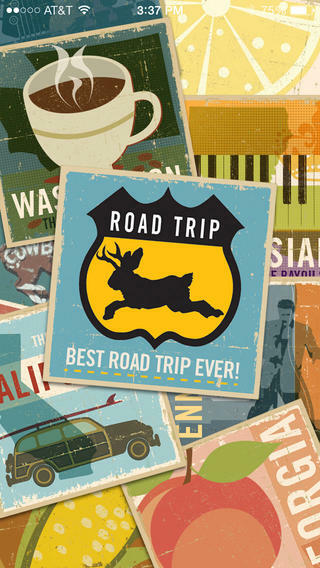 Download Best Road Trip Ever! 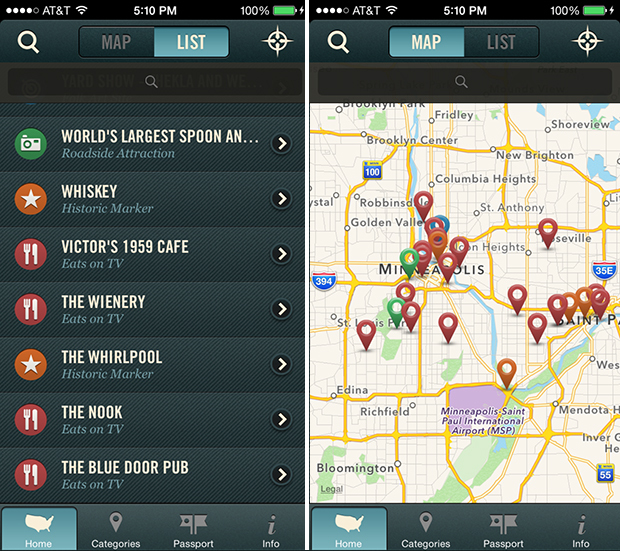 for $0.99 to gain access to nearly 10,000 unique, offbeat destinations. 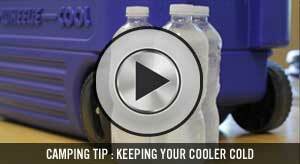 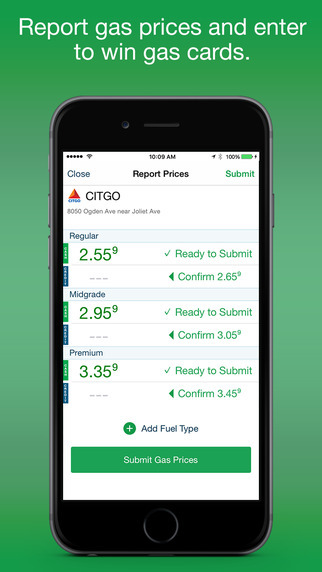 You’ll be so glad you have this app when it’s time to refuel the car. 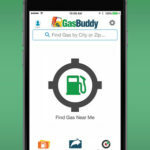 You’ll save time and money with Gas Buddy helping you find the cheapest gas nearest to your location. 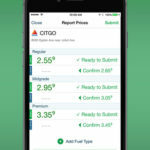 You can also search for gas by location and report gas prices to earn points and have a chance at winning $100 in free gas every day! 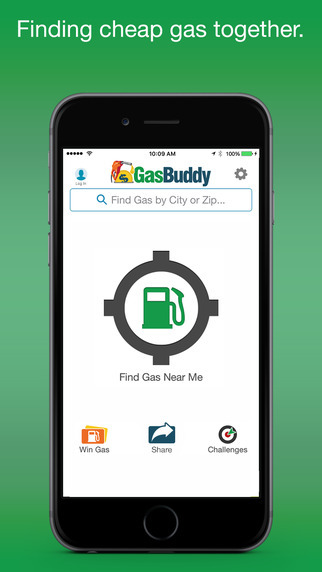 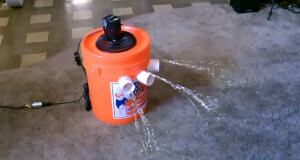 Download Gas Buddy and start saving all that extra gas money on more important stuff, like new camping gear! 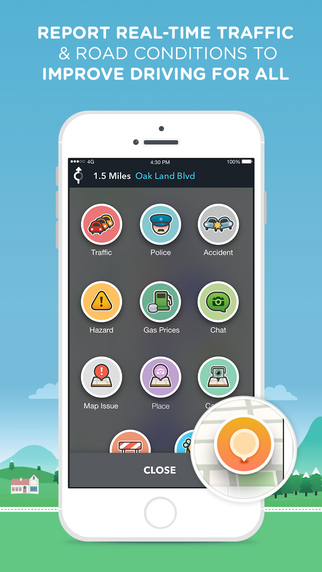 A necessity for your road trips, this app is built for travelers! 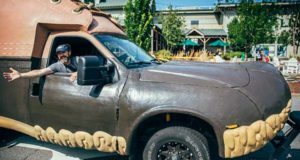 You can discover millions of places including local diners, quirky roadside attractions, scenic points, national parks, hotels, and more. 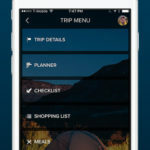 Plan trips directly from the app and then share them with your travel group, adding suggestions to the itinerary themselves. 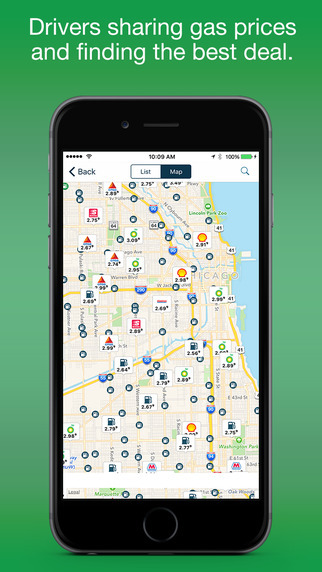 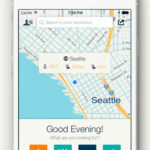 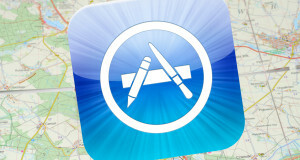 An overall great app to add to your road trip planning apps list. 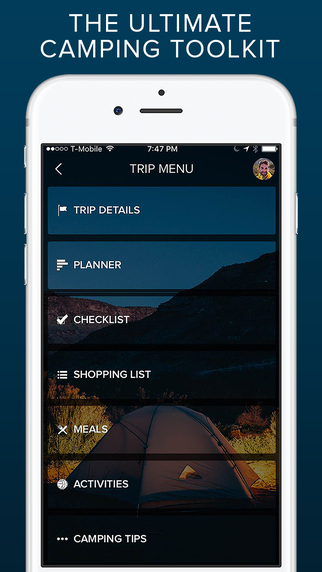 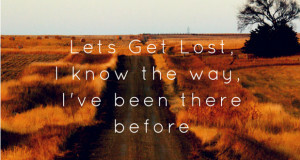 Download Roadtrippers to plan your next road trip with friends! 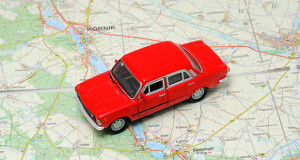 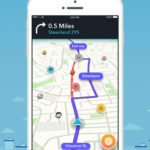 This app is a must for navigating the roads on your trip! 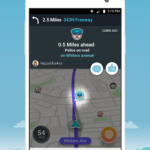 You’ll have access to traffic alerts before you approach police, accidents, road hazards or traffic jams, all shared by other drivers in real-time. 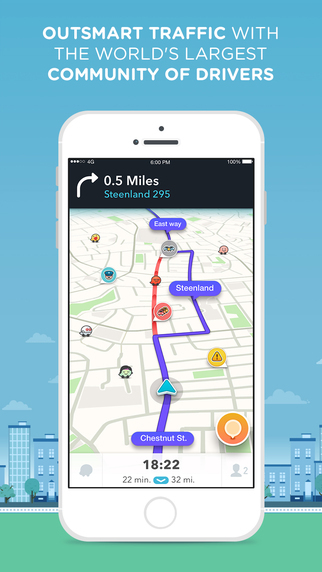 Add this app to your road trip planning apps list and you’ll be all set! 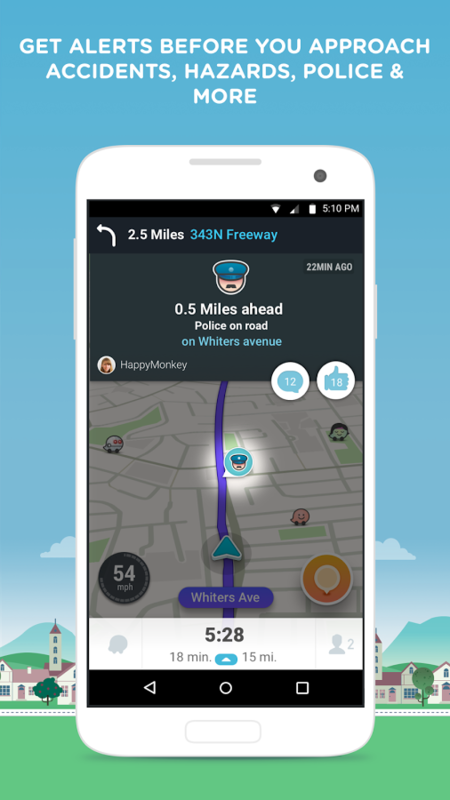 Download Waze to join other drivers in your area who are sharing real time traffic and road info, saving everyone time and gas money! 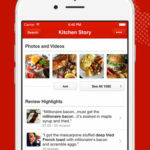 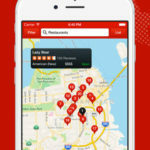 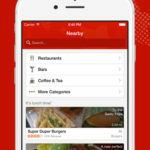 People use the Yelp app to locate anything from the greatest restaurants or local businesses, to reading reviews on an exciting and new destination. 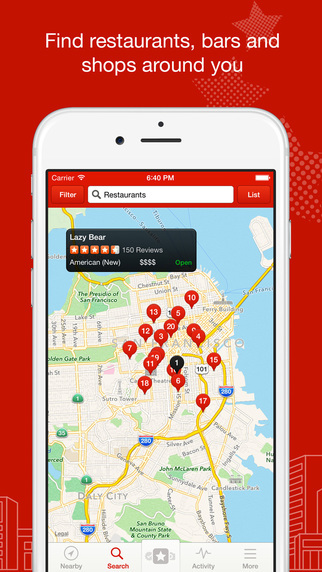 This is a fun and convenient way to locate, recommend and hear the buzz on businesses. 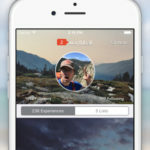 The Yelp app is perfect for the adventurous traveler because you can feel confident that no matter where you end up on the map, Yelp will get you where you need to go. 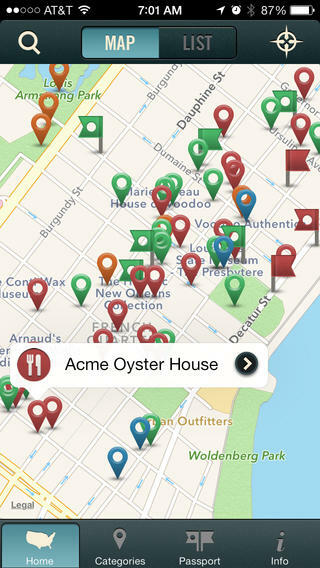 It lets you browse what’s near to you, get directions, or even view menus prior to dining. 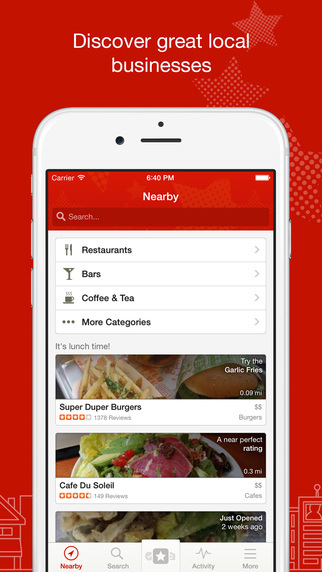 Download Yelp as your local guide to finding just the place to eat, shop, drink, relax, and play. 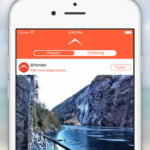 We all want to venture out and find those hard to locate, untraveled paths in the outdoors, and Yonder is the app that helps make this possible. 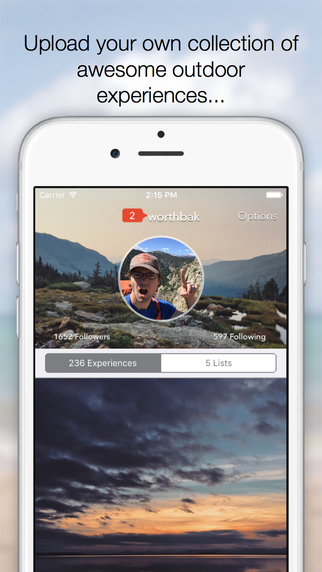 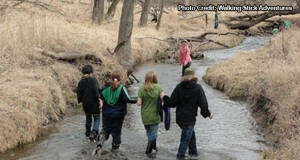 The Yonder app features a community of people that enjoy exploring and discovering new adventures. 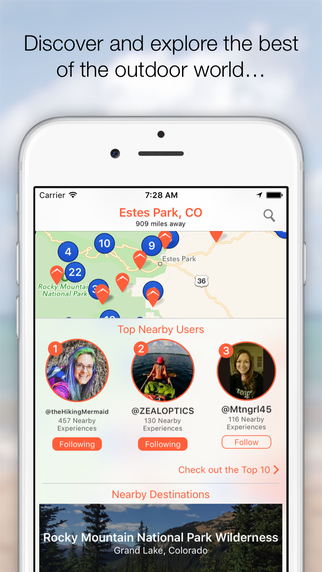 From bikers, hikers, surfers, skiers, climbers and outdoorsmen alike, the app helps share the love we have for the outdoors on a regular basis. 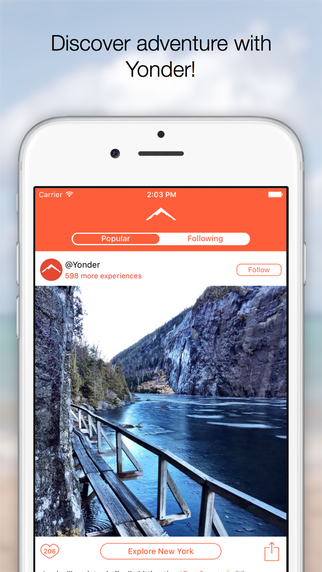 Yonder allows you to get into the outdoors and share experiences and tips for the wilderness with the rest of the adventurers out there. 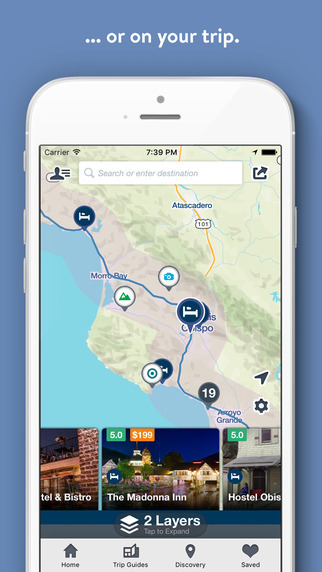 Download Yonder to plan your next adventure, and don’t forget to checkout the newest updated feature, BoomView, which will let you instantly get a high-level view as to what makes the outdoors special in any place on the planet!